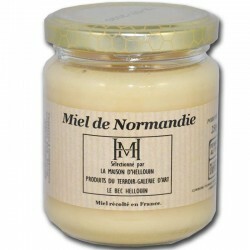 Honey of Normandy, from different flowers typical of Normandy. 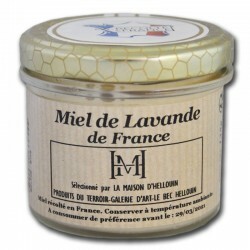 Discover a silky and tasty honey from the most beautiful flowers of Normandy. 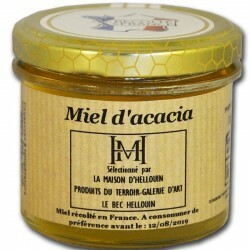 Honey from Normandy is a floral poly honey harvested in early summer. 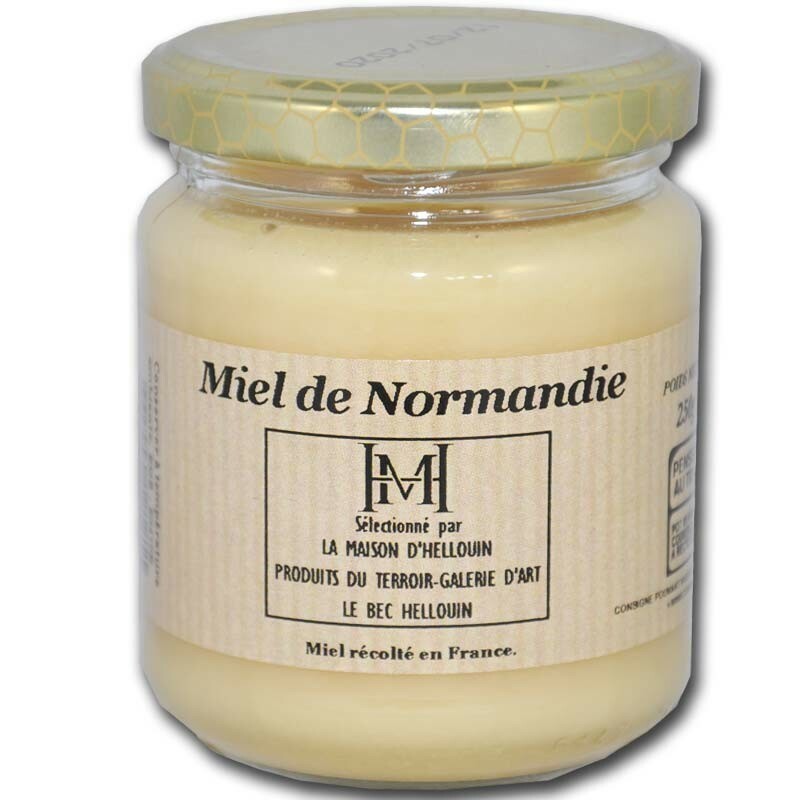 Normandy honey has a refined taste and a very soft texture. 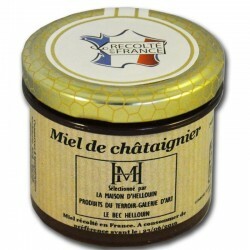 This is a creamy brown polyfloral honey. 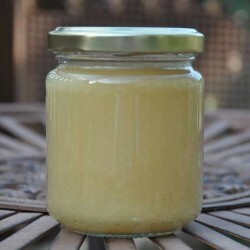 It is composed of multiple nectars of Norman grove mixed by bees including hawthorn and apple, cherry, pear, plum and rapeseed. It is the honey that crystallizes the fastest. 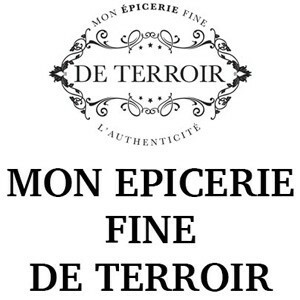 Its texture remains creamy, supple. 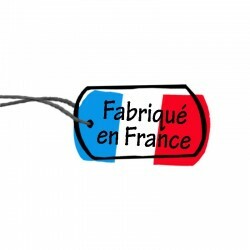 Its fragrance is sweet and flowery.